The SolarEdge DC-AC PV inverter are specifically designed to work with the SolarEdge power optimizers. Because MPPT and voltage management are handled separately for each module by the power optimizer, the inverter is only responsible for DC to AC inversion. Consequently, it is a less complicated, more cost effective, more reliable solar inverter with a standard 12 year warranty, extendable to 20 or 25 years. The fixed string voltage ensures operation at the highest efficiency at all times (>97% weighted efficiency) independent of string length and temperature. 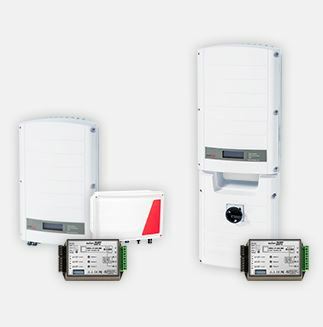 In addition to its functionality as a DC-optimized inverter, the SolarEdge inverter also manages battery and system energy as part of the StorEdge system. Consequently, it is a less complicated, more cost effective, more reliable solar inverter with a standard 12 year warranty, extendable to 20 or 25 years. The fixed string voltage ensures operation at the highest efficiency at all times (>97% weighted efficiency) independent of string length and temperature. In addition to its functionality as a DC-optimized inverter, the SolarEdge inverter also manages battery and system energy as part of the StorEdge system. 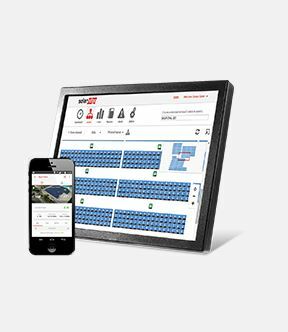 ZigBee wireless controller which automatically diverts surplus PV energy to provide hot water and highly cost effective energy storage. 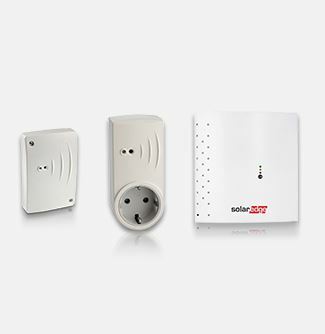 A Device Control ZigBee Module is required to support Device Control functionality. It is installed within the inverter. SolarEdge’s StorEdge™ storage solution allows home owners to maximize self-consumption and enables energy independence. 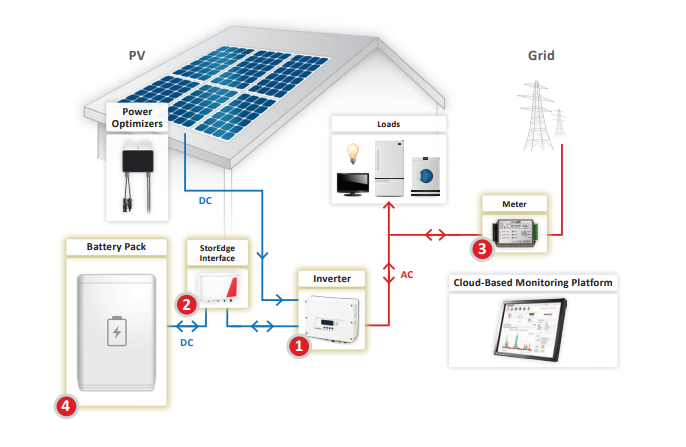 The SolarEdge inverter manages battery and system energy, in addition to its functionality as a DC-optimized PV inverter. Existing SolarEdge single phase systems can be upgraded to StorEdge. 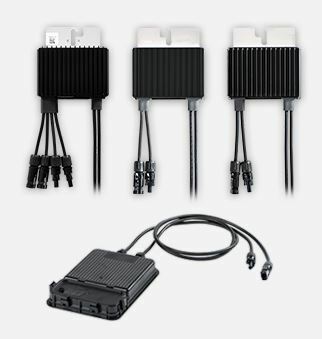 To add the StorEdge Solution to PV systems with a SolarEdge three phase inverter or with a non-SolarEdge inverter; the StorEdge AC Coupled Invertermay be used. The SolarEdge meter is used for production and consumption readings, and is required for self-consumption management. Combining SolarEdge’s breakthrough PV inverter technology with leading battery storage systems, the StorEdge solution helps homeowners reduce their electricity bills while maximizing energy independence from the grid. 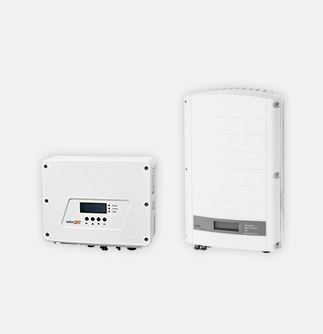 StorEdge is based on a single SolarEdge DC optimized inverter that manages and monitors PV production, consumption and storage. The StorEdge solution is compatible with high voltage batteries from LG Chem. installation manuals and certificates of SolarEdge. Cannot find what you’re looking for?